Characters find their way to writers in the strangest ways. And, like a bad house guest, they often refuse to leave until they’ve got what they wanted. Unfortunately, unlike a bad house guest, what they usually want – at least from me – is the telling of a time-consuming, technically difficult and, inevitably, very expensive story. And, in my experience, when the character is based on an actual person, they really take hold. So it goes with the God’s Country screenplay I have been working on for the past decade. In 2004, my mom and I were traveling in the Maritimes when she got a bladder infection and we ended up in Emergency at the Summerside Hospital on Prince Edward Island. While we were waiting for a doctor, I happen to look down and there, staring up at me from the cover of a Maclean’s magazine, was the face of a Canadian silent screen star and pioneer filmmaker by the name of Nell Shipman. I picked up the magazine, read the article and was intrigued enough by Nell that when I got back home again, I ordered her autobiography and silent films from Boise State University, where her archives are kept. 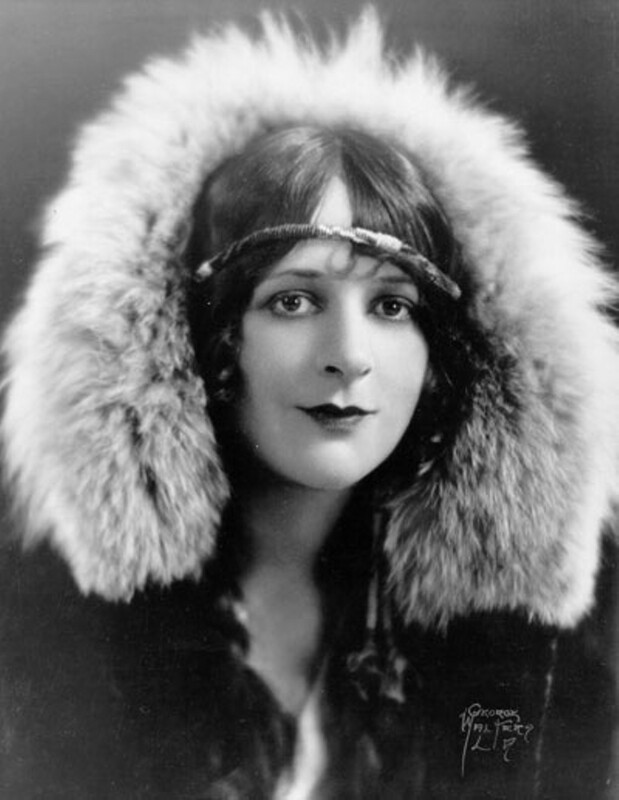 In 1919, Nell Shipman starred in Canada’s most commercially successful silent film, Back to God’s Country, which was shot in Northern Alberta. 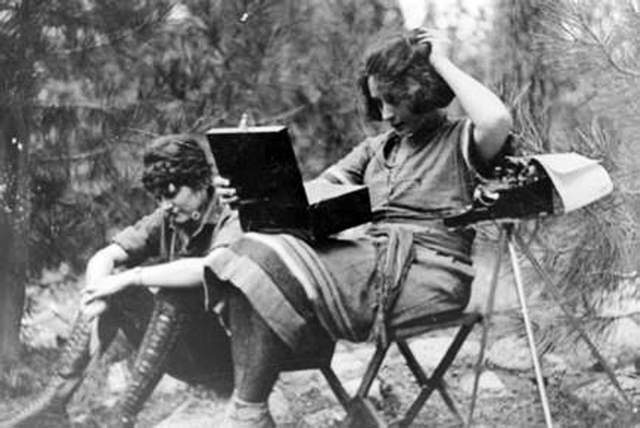 Back in the day, Nell was known as “The Girl from God’s Country” because of the wilderness films she both starred in and produced. 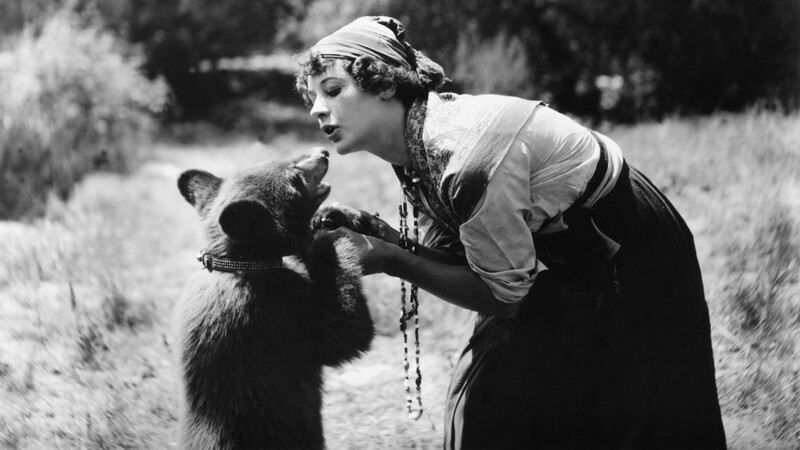 Nell loved nature and animals, particularly bears, and was an early advocate for the humane treatment of animals in film. She was an extremely strong woman who forged her own career path as an independent filmmaker and wasn’t afraid to stand up for what she believed in – and paid the price in more ways than one. As I learned more about who Nell was and what she accomplished, an idea for a screenplay began to form – but not for a standard biopic about her life. Rather, my story would use Nell’s passion and experience to shed light on a contemporary environmental issue that was playing out in the same geographical area where Back to God’s Country was filmed. So I contacted Boise State about who held the rights to Nell’s autobiography and they put me in touch with Nell’s grand-daughter, Nina. I pitched my God’s Country screenplay idea to Nina and she loved it! It would be a unique way to share Nell’s story that would have relevance for today’s audience plus it would explore an issue that Nell herself would have cared about. Now, what a screenwriter would normally do in this situation is “option” the book – pay a fee for the exclusive right to tell the story within a set time frame. But we didn’t take that route because there were other people clamoring for the right to tell Nell’s story. Understandably, Nina didn’t want to put all her eggs in one basket with me – who had never even written a screenplay before. And writers with a good idea are a dime a dozen. Plus, since my God’s Country screenplay wouldn’t be just about Nell, this left it open for other artists to also create Nell-related projects. So I wrote my screenplay on spec – which gave me the time and space I needed to get it right. But in those years, Nina gave me a heck of a lot more than time and space; she gave me support, encouragement and assistance. Over the years, we’ve become friends and her patience with the painstakingly slow process of taking the script through its many transformations is very much appreciated. Helen, a contemporary filmmaker, is shooting footage of the massive oil sands development in Northern Alberta when she first learns of Nell Shipman – the silent screen star and pioneer filmmaker who starred in Back to God’s Country, filmed in the same region nearly a century earlier. But the more Helen learns of Nell’s experiences and challenges, the more she realizes she has to change her own approach to the film she is making – and the stand she is taking. Over the past few years, I’ve also worked closely on the God’s Country script with two Alberta filmmakers who I hope to produce the actual film with: Trevor Smith and John Kerr (who worked as director & producer on the John Petropoulos Memorial Fund’s Put Yourself in Our Boots safety video and three public service announcements). John and Trevor have been instrumental in helping me shape the story into a screenplay that actually has a chance of making that incredibly difficult leap from script to screen. Maryanne Pope is the author of A Widow’s Awakening. She is the CEO of Pink Gazelle Productions and Chair of the John Petropoulos Memorial Fund. To receive Maryanne’s weekly blog, here is the link to subscribe. Love this story. This is clearly a work of love and I wish you all the good and luck that can possibly come your way. Thank you so much for your kind words of encouragement! !